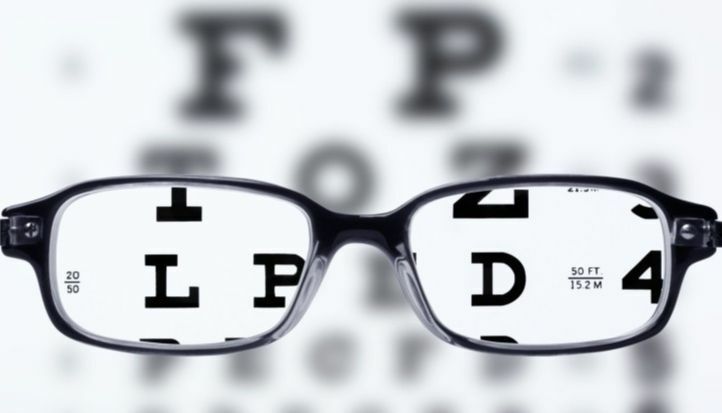 Drop by our office to look over hundreds of ophthalmic frames and sunglasses we carry in stock! Along with OVVO, Nike, Prada, Kate Spade, Coach, Burberry, Juicy Couture, Tory Burch, Calvin Klein & Calvin Klein Jeans, Armani and many, many more! Don't see it in our store? Feel free to inquire about a specific brand and model. Our friendly staff would be happy to order a frame for you.